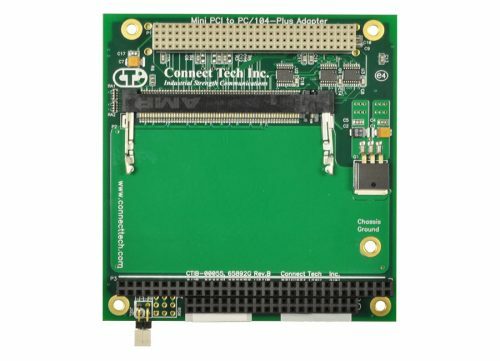 PCI to PC/104-Plus Adapter - Connect Tech Inc. 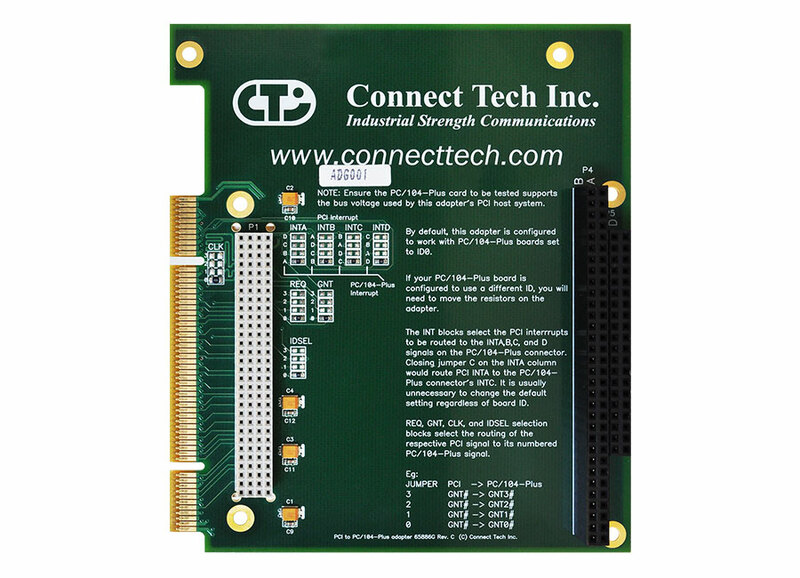 This passive extender card allows developers to mount a PCI-104 or PC/104-Plus card into a Universal PCI bus system. 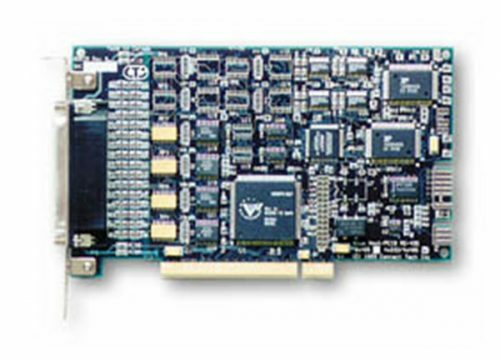 The adapter is equipped with a stack-through connector so the test card can be installed on either side (model ADG001), enabling probing on the front or the back. The design also allows cables to exit from the host PC for easy connection to external devices. Insert the adapter into the desired slot in your host system. 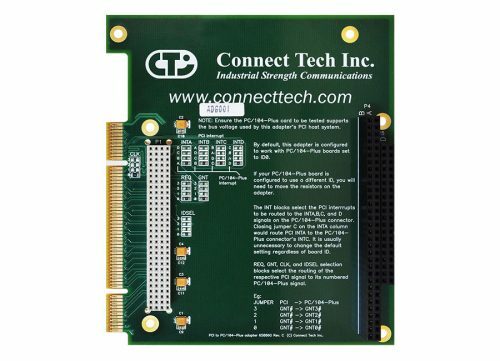 Connect the test PC/104-Plus card into the connector. It is recommended you use the adapter in its default configuration. To do so, configure the PC/104-Plus test card for ID0. No additional configuration is required. 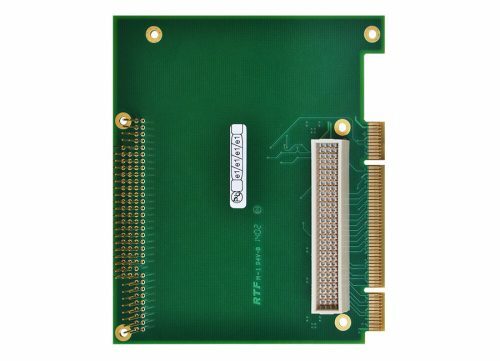 Only one PC/104-Plus card can be used per adapter card. 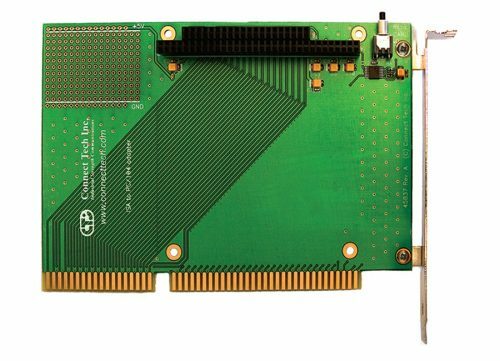 Ensure the PC/104-Plus card under test supports the bus voltage used by the adapter’s PCI host system. 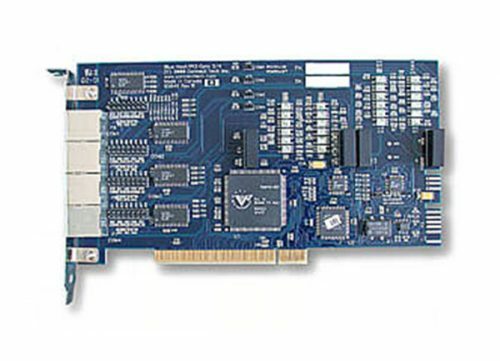 Consult your system documentation to determine the voltage on your PCI connector. You may have a situation in which you cannot set the test card to ID0, the default configuration of the PCI to PC/104-Plus adapter. In this rare case, you will need the following information to configure the adapter to apply to your particular setup. 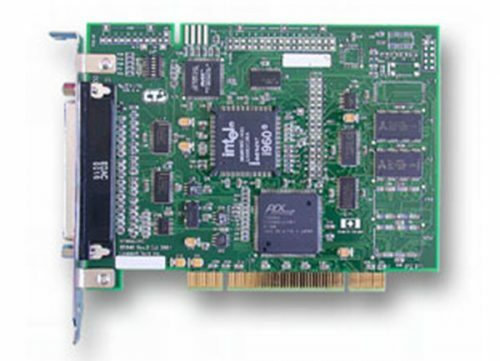 To ensure each card within a PC/104-Plus stack has a unique set of signals (REQx, GNTx, CLKx and IDSELx) multiple copies of these signals exist in the PC/104-Plus bus, numbered 0 to 3. 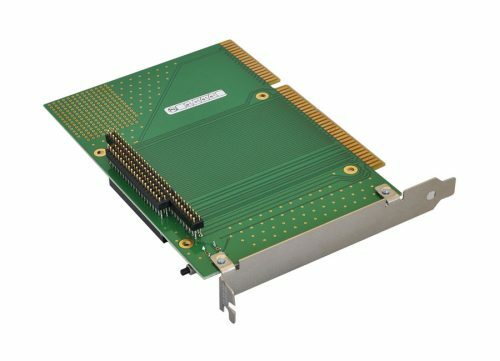 The REQ, GNT, CLK and IDSEL jumper blocks will route the PCI signal to the equivalent PC/104-Plus signal. 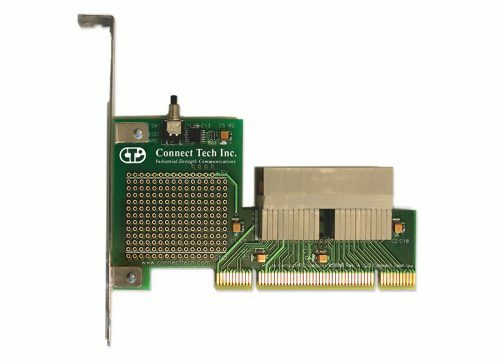 If your test card is configured to use a different ID, then you need to move the resistors on the adapter to coincide with that ID. If your PC/104 card is set to ID3, for example, move the resistors in the REQ, GNT, CLK and IDSEL locations on the face of the card to the row numbered 3 to connect the signals to your test card.